I have been on a journey of discovery lately and on my journey I have been searching for the best in matte eye makeup. I think one the the rarest things to find (although more common recently) are matte cream shadows. These eye tints have been around for a while and the matte ones have been in and out of various online shopping carts, until Sephora VIB sale 2017. I finally just decided, it's time! So clearly, I've been testing these out for some time and using them very consistently since November 2017 and I have some very strong opinions on these. The Giorgio Armani Beauty Smokey Eye Tints retail for $39.00 USD and are available at Sephora and other retailers. After their very popular (shimmer) eye tints hit it off with the beauty community, Armani came out with these matte eye tints. Available in 6 neutral shades, these matte eye tints can be used alone, with each other, or as an eyeshadow base. lacking a bit. The applicator has a lot of product on it, beyond what is needed to cover the lid, so it is impossible to use only the applicator to apply without applying too much product everywhere. I highly recommend using a brush or your fingers and take the amount you want to start with and build up the product. You can also, dot the product on and blend with a brush or finger but be aware that you don't need a lot of product to achieve your look. The formula is a wonderfully light liquid that blends out beautifully. It is very pigmented, which is why it isn't wise to apply it with the applicator, you will surely have too much product. I really enjoy how smooth and opaque the product applies, even if you apply a sheer layer. The formula layers over itself very well so mixing and matching colors to create a look is very easy. I love using them as a base for my my other shadows. It adds an extra dimension to my looks. The finish is not completely matte, it is more of a natural satin finish and they don't set immediately, allowing for a good amount of time to work with it but when it has set, the wear time is excellent! I have used it with and without a primer underneath and it lasts 8+ hours! The formula is so easy to work with and has become my go-to for my everyday routine. The two colors I purchased were Camel Smoke and Spice Smoke. I thought these would be stunning for autumn and winter. Don't be fooled by the look of the swatches, these blend evenly and smoothly. They are really exceptional liquid shadows. Camel Smoke - This shade is a light neutral taupe. It doesn't lean cool or warm and it makes a beautiful crease and transition shade. You can also use it all over for a natural lid color. This color applies very smooth, upon first application. This has been my go-to for any neutral look because it makes such an excellent base color! I love it on it's own for a very natural look or add a little liner to make it a little more chic. I really think anyone can enjoy this shade and it will be useful in anyone's collection. Spice Smoke - This shade is burgundy brown shade with a strong pink-tone. This shade is very chameleon-like and seems to change and adjust to different skin tones. After using it on myself and others, I find it looks a little different on everyone. It is a beautiful shade for a smokey eye or mixing it with more browns you can neutralize the pink/red tones. This versatile color is another unique one to my collection and something I am happy to have. It adds so much dimension to my looks but can also be worn on it's own. I love the texture, finish, and shades of this product! They are so easy and fun to use. I think anyone can benefit from getting a shade or two. I personally plan of getting more because they are so good! When it comes to lazy-chic makeup, you can't go wrong with Armani! 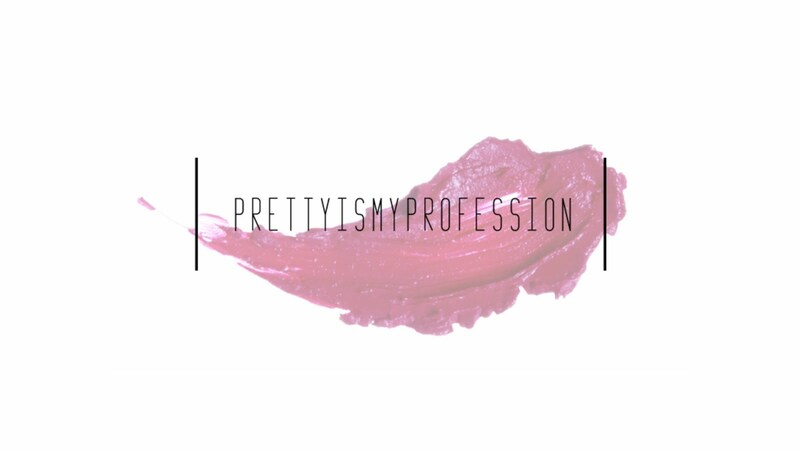 Their formulas are always excellent and the wear-time is amazing. You can't find many matte cream or liquid shadows on the market and these are too good to pass up! I haven't stopped using these since I purchased them! They are so easy to incorporate into my daily routine and they are great for travel. I use mine at least two to three times a week! 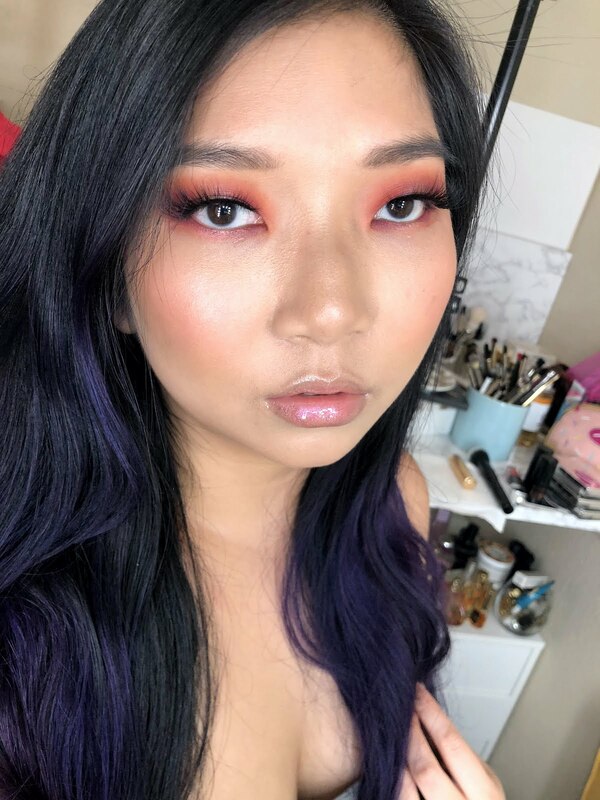 It makes my routine so quick and easy but I still get a very polished and finished look!